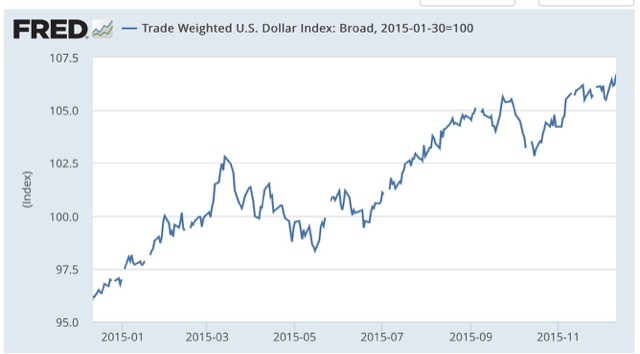 The resiliency of the US consumer continues in the face of the global economic hurricane to be amazing. 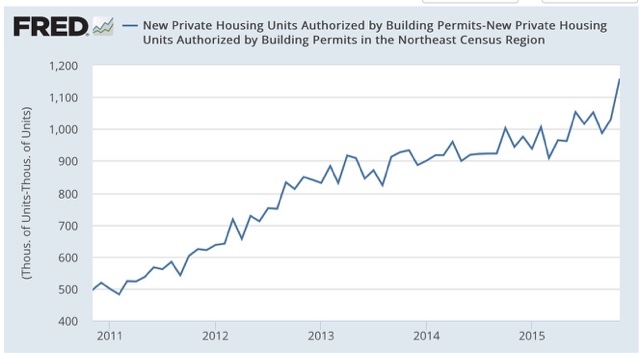 The November housing report overall was excellent, but there is still one nagging open question. 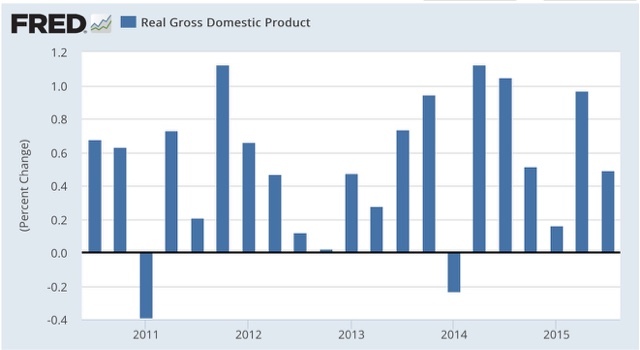 This, along with November's post-recession record vehicle sales, is the simple but devastating rebuttal to those who claim we are already in a recession. We're not. This is pure good news. 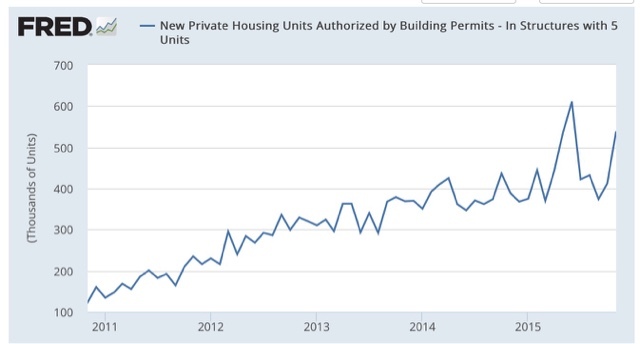 Record rents should be creating demand for more multi-unit housing, and the flatness in this metric for the last 4 months has been puzzling. 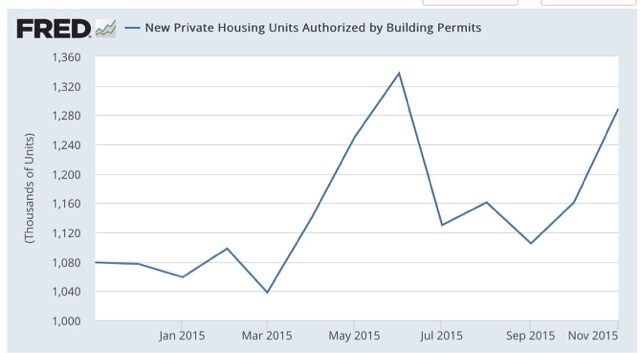 So the decline in permits from July through October can't just be laid at New York's feet. 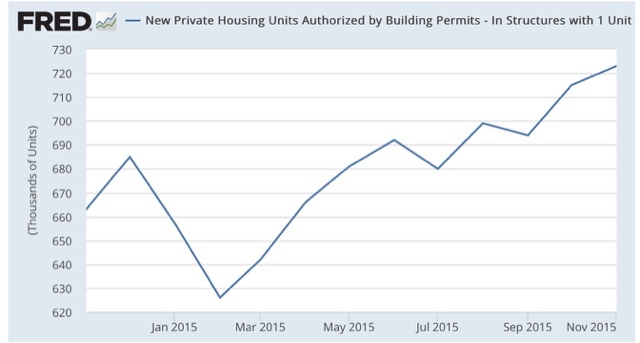 And the state-by-state breakdown in permits won't be reported until next week. 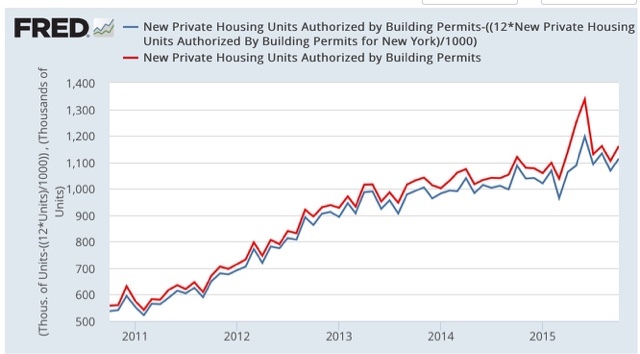 So while I can't signal "all clear" on this most leading part of the US economy until housing permits ex-NY set a new high, we did set a decisive new high in all other regions in November. Most likely, next week we'll find that is true for everywhere except New York, and then I can declare this month's report unvarnished great news. 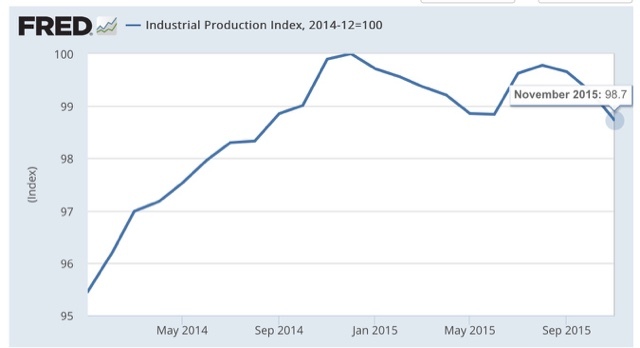 I wanted to follow up on yesterday's industrial production numbers. 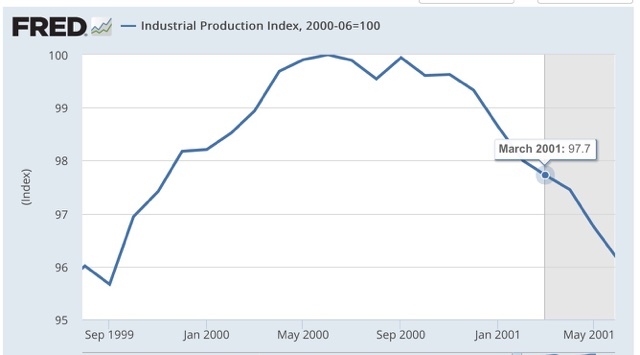 As you can see, manufacturing, while unchanged for the month, continued at its highest point since 2007. 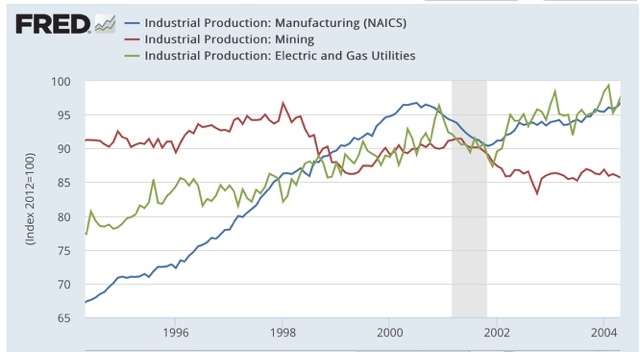 The downturn in mining (oil and metals) continues, while the unseasonably mild November weather in much of the nation caused utility production to cliff-dive. 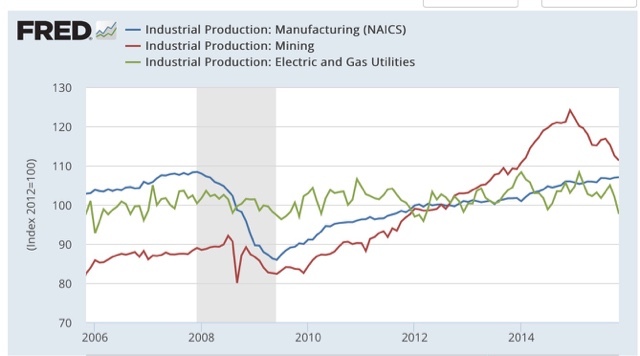 Manufacturing turned down a year before that recession. 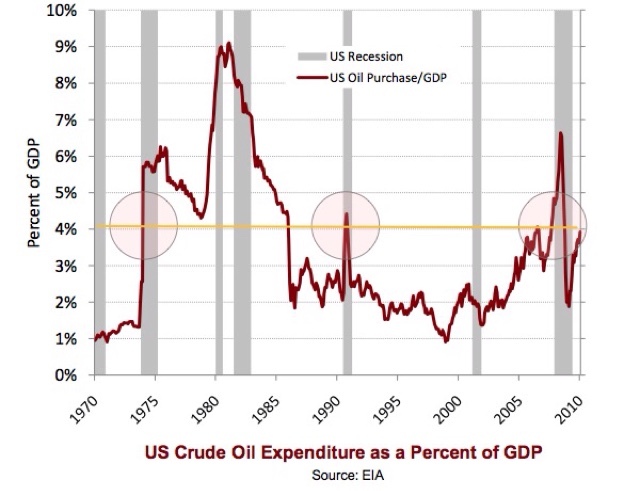 Our current shallow industrial recession is a little more than half of the depth of the downturn that became the 2001 recession, and at the moment the current downturn is much more concentrated in commodities, with an assist last month from global warming. 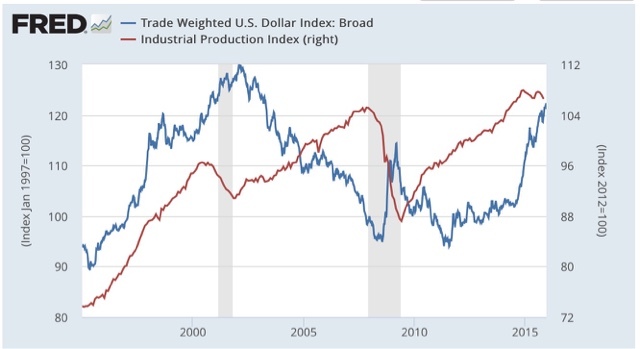 While the current shallow industrial recession is the biggest threat to the economy since 2009, it isn't yet at a point that makes me think that the economy as a whole is near a recession. 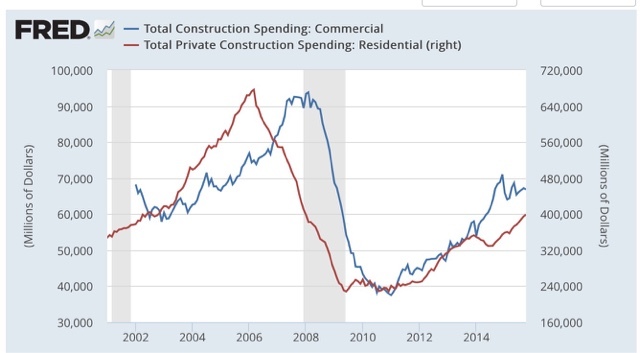 For that, I would expect to see a significant decline in manufacturing, and declines in consumer purchases of houses and cars. right now, that's not happening. I'm on the road right now, so this will be a brief note without graphs. I'll update later. starts, which are more volatile, and slightly less leading, also had a strong month but have been flat for most of this year. 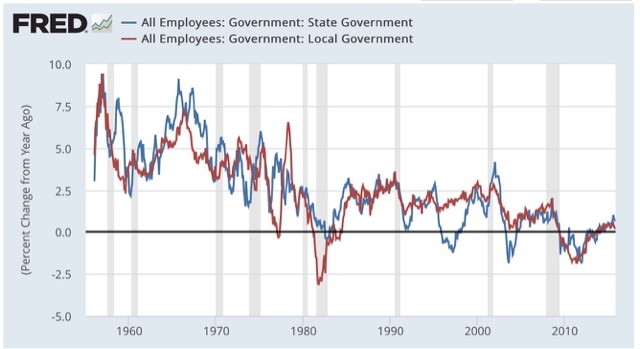 I have a new post up at XE.com looking at this metric 4 different ways, including as a harbinger for employment, as a marker for early vs. late cycle expansioin, and as a long leading indicator of recession. 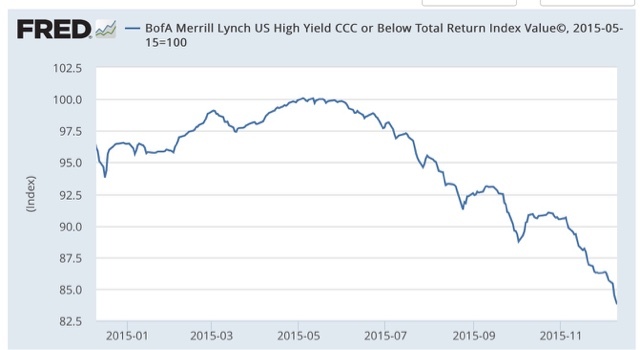 High yield junk bonds are imploding: We're DOOOOMED!!! 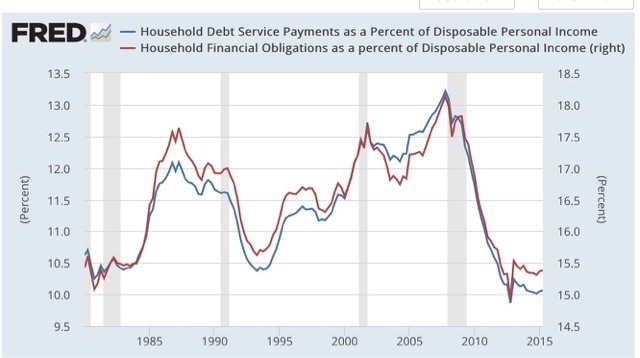 They are down 17% from their peak, less than the 1998 carnage. 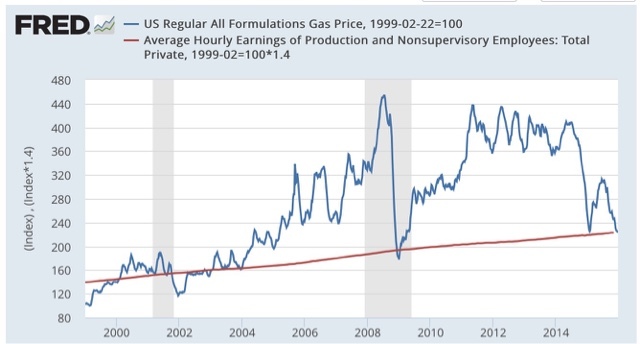 While a bond implosion is never to be lightly dismissed, I think it is pretty obvious that our current situation, where the carnage is centered on the Oil patch and other commodities, and the service economy remains in a decent expansion, is more like 1998. 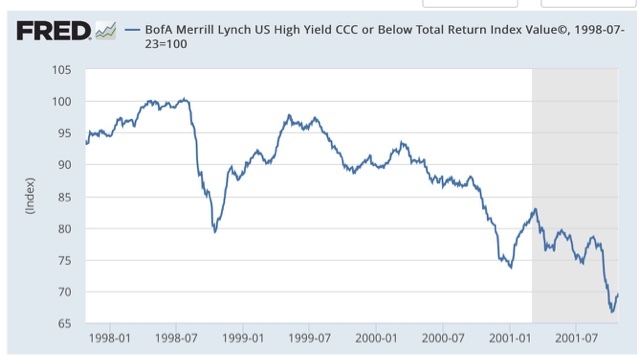 The bottom line is that, while low grade corporate bonds almost always blow out on the cusp of of early stages of a recession, the converse is not true. 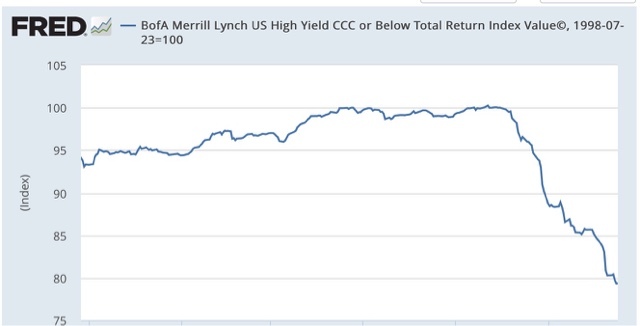 You can have a junk bond blowout without triggering or indicating a recession. 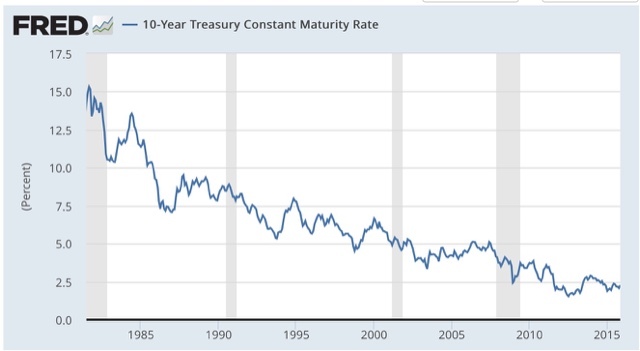 I suspect it won't be over until a dead whale - maybe a good-sized energy producer or utility - washes up on the beach, prompting Fed and/or Treasury action, just as the bankruptcy of Long Term Capital Management did in 1998. 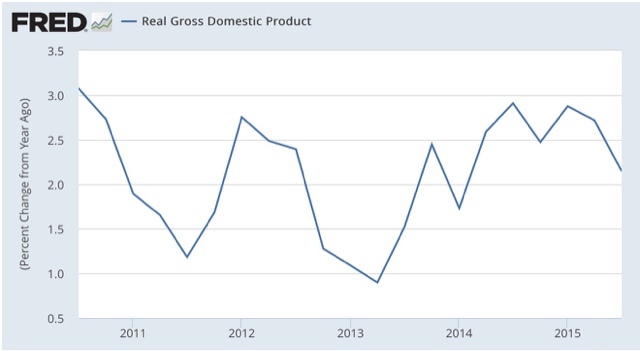 But so long as the consumer keeps buying more houses and cars, and generally spending as measured by real retail sales, I don't see any imminent general problem. 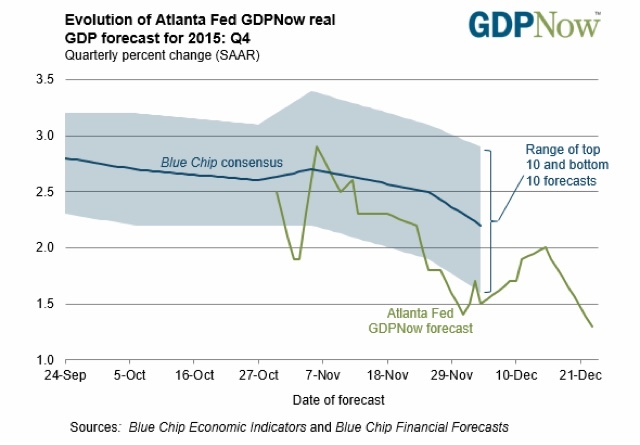 This is the latest installment in my series, "Forecasting the 2016 election economy," a real-time experiment to see if I can forecast the outcome of the November 2016 Presidential election by making use of economic indicators up to a year in advance. 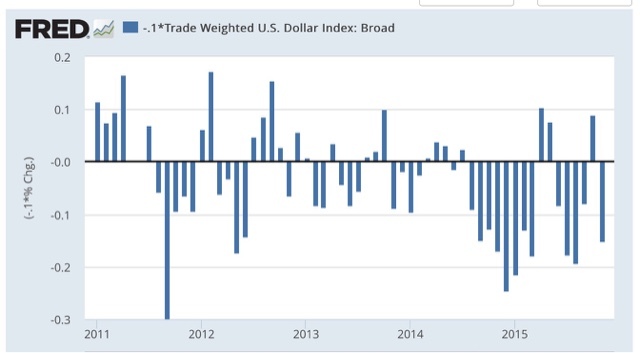 We have already seen that a number of economic indicators have a good track record of correlating with the election result, provided we know their values in the first 3 quarters of the election year. 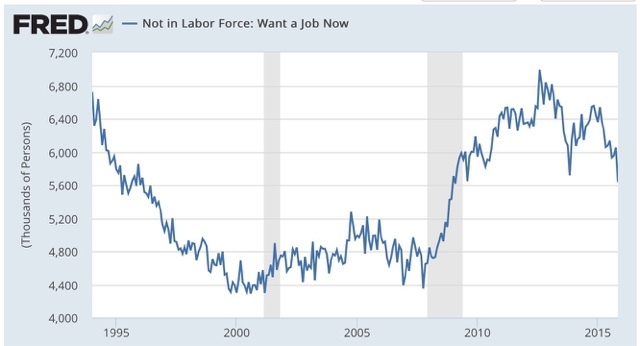 We have also seen that at least one long leading indicator, housing permits, has some validity in forecasting the election day status of changes in the unemployment rate, one of the best such economic indicators. We have seen that 80% of the time, just knowing whether or not the economy is in recession in Q3 of the election year has accurately forecast the popular vote winner in the election, going back over 150 years! 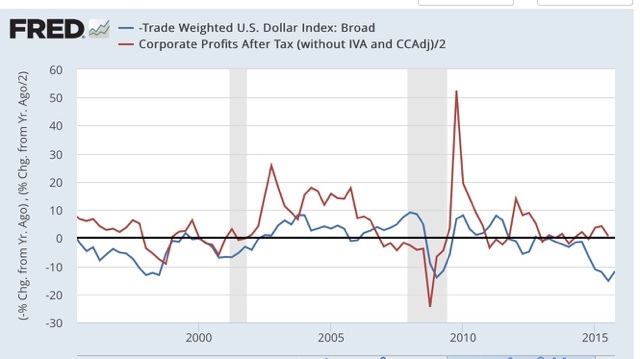 Finally, we have seen that the long leading indicators through Q3 of 2015 suggest that it is more likely than not that this economic expansion will continue through Q3 of next year, and thus favor the election of the Democratic Party nominee. 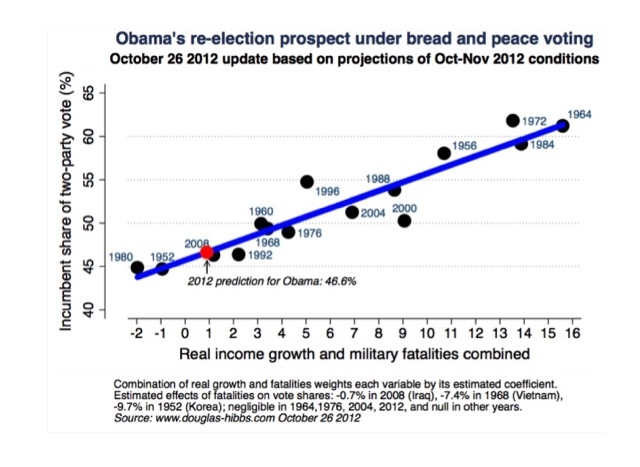 There is one other well-known model, from economist Douglas Hibbs, called the "Bread and Peace" model. 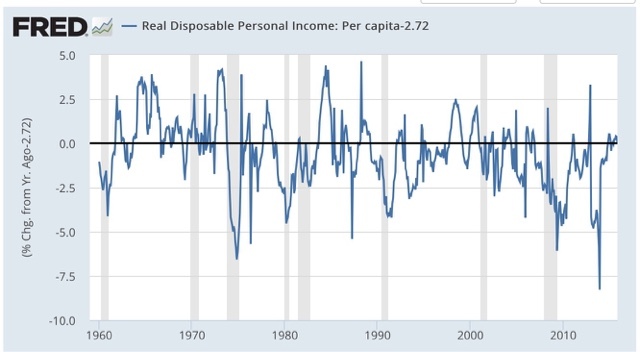 This model makes use of "real disposable personal income per capita" measured over the entirety of the last Presidential term, with weights for each period prior to the last measurement decreased by 20% (i.e., the last period before the election gets a weighting of 1, the period before that a weighting of 0.8, the period before that a weighting of 0.64, and so on). From this is subtracted the number of casualties in any wars of choice, with 1% being subtracted for each 100,000 casualties during the Presidential term. The result of this subtraction gives the percentage of the vote that can be expected to go to the incumbent party. This highlights an unusal feature of the model. the last 3 months before the election count for fully half the wight of the entire result. Each successive preceding quarter counts for about half of th subsequent one. 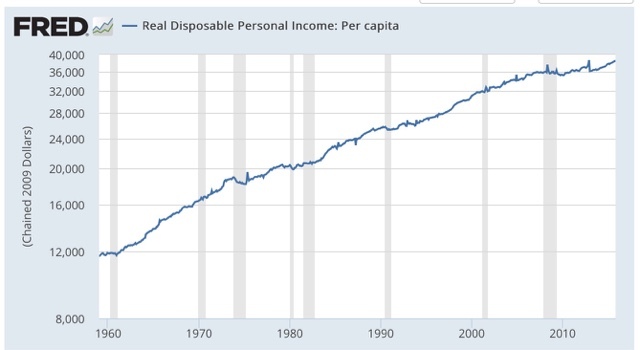 thus if real disposable personal income per capita grew linearly by 10% in the first 3 1/2 year s of a presidency, but did not grow in the lsat 3 momonths before the election, the model projects only +5% for this metric. 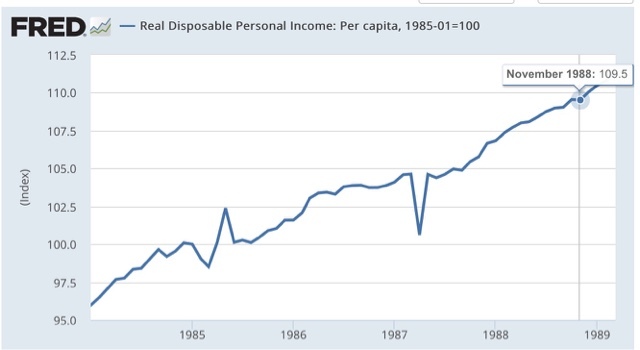 Since real per capita disposable income almost always grows outside of recessions and their immediate vicinity, this is n accord with our previous discussioin: a flat - or declining measure right before the election usually means a recession - which is exactly what the simple model indicating that a 3rd quarter recession in election year predicts the popular vote winner 80% of the time. 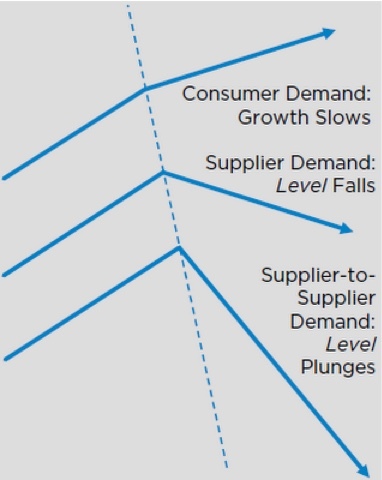 So what does the model suggest now? 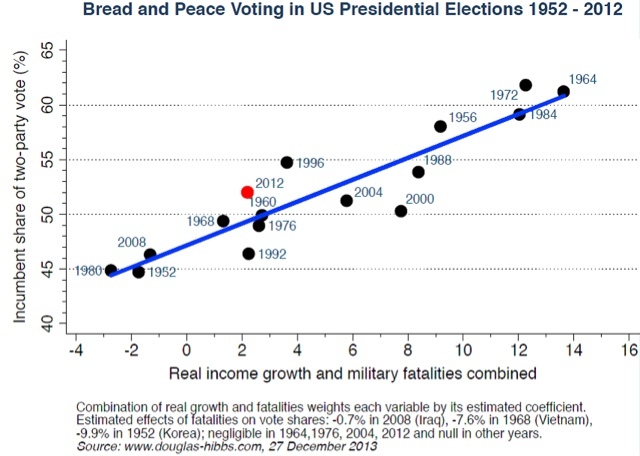 Let's take a look at 3 Presidential elections for which the model predicted similar results, and did not have a war (such as in 1968) to detract from the numbers. 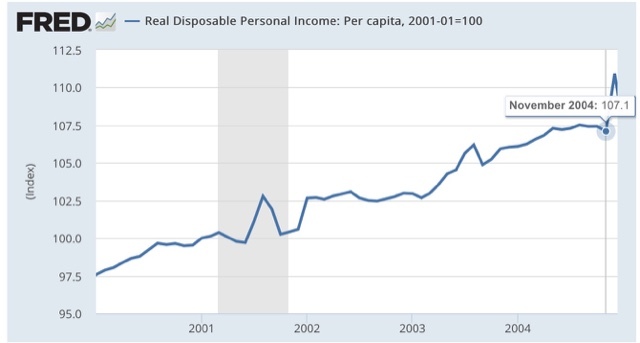 In all 3 cases, "real disposable personal income per capita" rose fairly linearly throughout the preceding 4 years, with results on election day of +9.5%, +6.1%, and +7.1%, respectively. 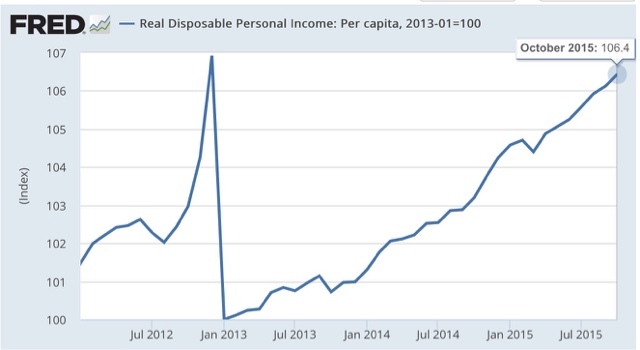 Currently "real dispoable personal income is up + 6.4%. We don't know what it's values will be for the next year. 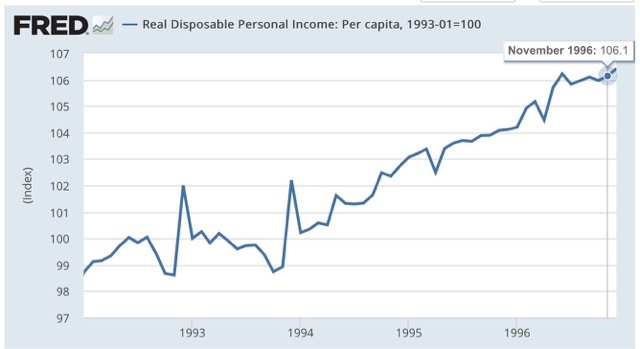 What we can say is that, *IF* real disposable personal income per capita continues to grow at the average rate it has since the beginning of 2013, it will be approximately +8.6% on election day, and the "Bread and Peace" model will favor a Democratic victory with the nominee receiving somewhere on the order of 53%-54% of the vote. Of course, this isn't a real forecast, since we won't know the final equation until election day next year. 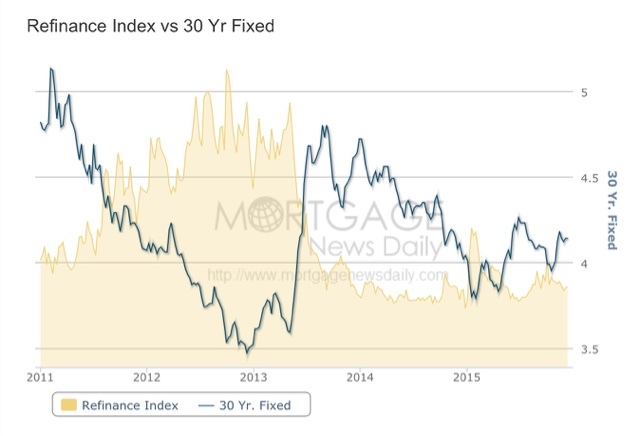 So we need to see if our leading indicators can help us out. And it also suggests that we should not rely on one single metric, but rather an index of metrics, to improve outocmes. 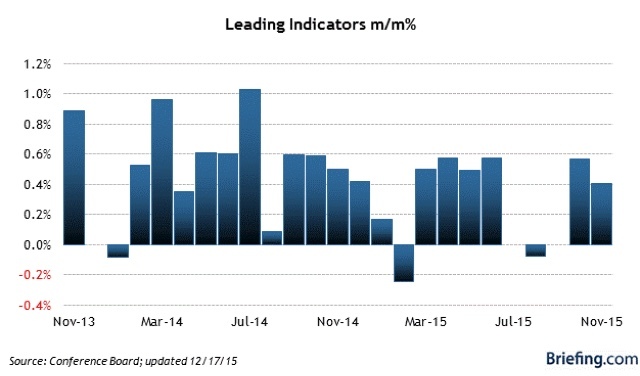 As it happens, a British team has done just that with the Index of leading Indicators. Those will be the subjects of my next posts..
Due to the reversal of Thanksgiving Day seasonality, we improved from absolutely horrible to merely bad this week. 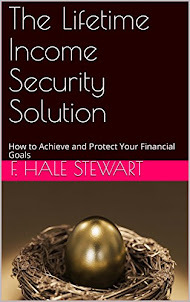 By way of exploring a big increase in the number of reads of this here blog (YAY!!! 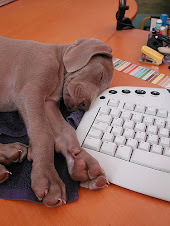 ), I stumbled upon a new progressive blog aggregator, ProgBlog . The most recent headlines and ledes from probably over 100 progressively-oriented blogs are included in chronological order. This is a good way to scan for stories of interest in just a minute or two. 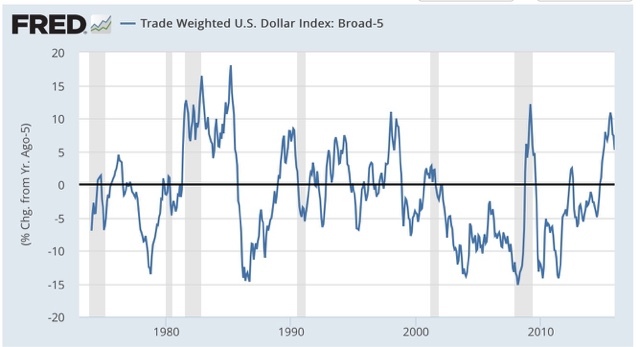 It won't substitute for your daily reading of economic blogs, as I think this blog and Calculated Risk are the only two mainly economic blogs included, but well worth adding to your favorites and checking once or twice a day. 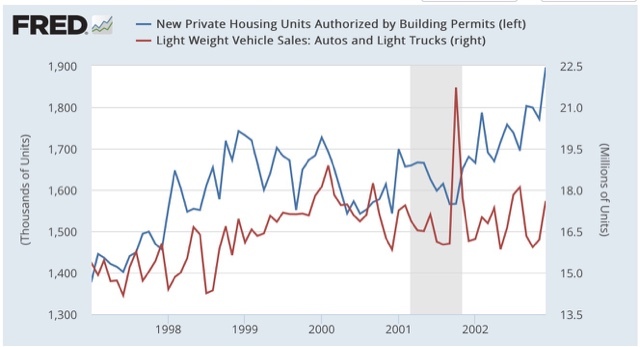 which is something of a reversal of recent months, where auto sales have done the heavy lifting. Let me get the good news out of the way first. 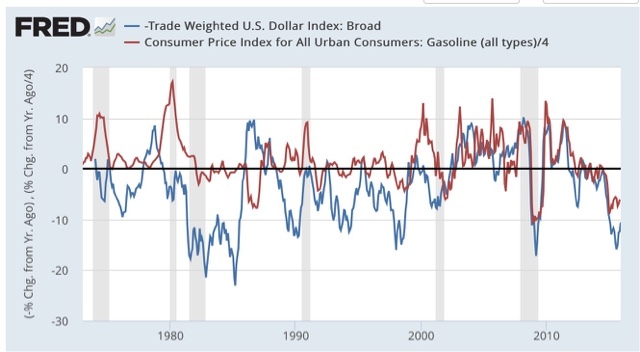 Once the CPI comes out next week, we will probably find out that November set a record. 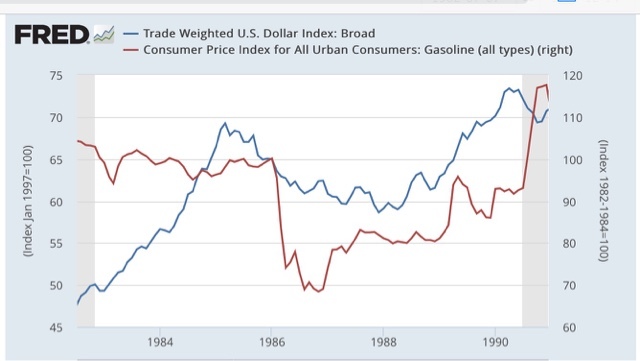 This is because gas prices account for most of the month to month variability in the CPI. 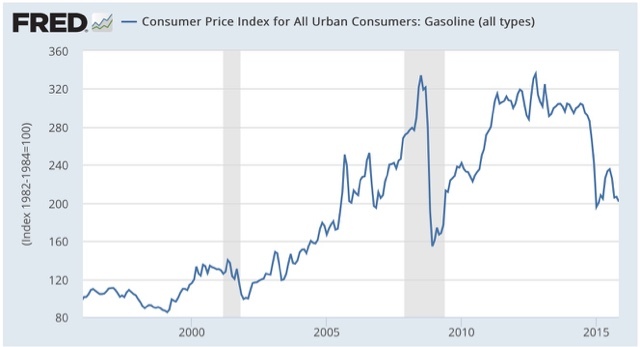 There is an underlying core inflation rate of between +0.1% and +9,2% each month, so if we take that, as well as the volatility of gas prices, into account, we almost always can identify the direction, and ususally the fluctuation +/-0.2%, of the overall CPI number. November CPI is likely to be no higher than unchanged, and could easily decline by -.4%. 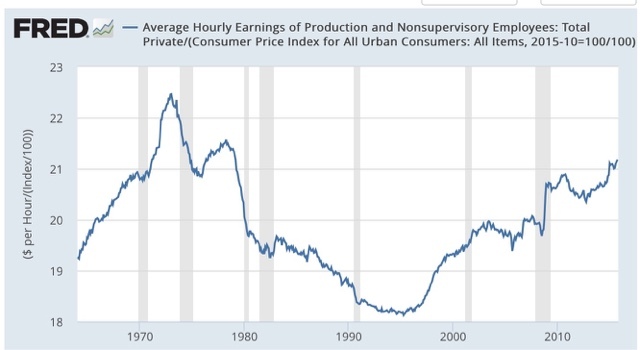 If consumer prices are up by no more than +.1%, we will tie the previous record -- and we are likely to surpass it. 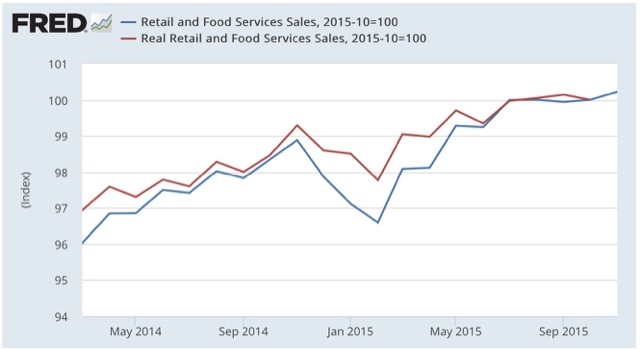 The bad news is that, even so, the above graph suggests that real retail sales are flattening. 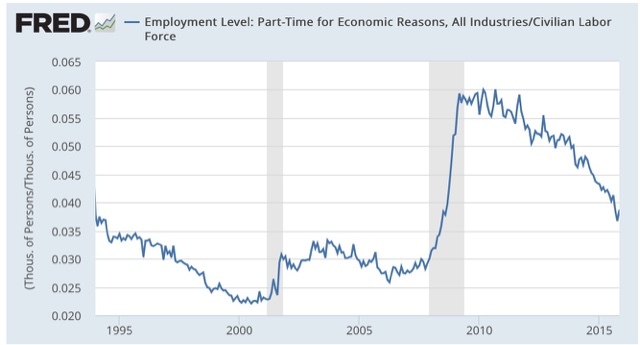 This is not uncommon in the 18 months before a recession. Just another sign that we appear to be later in the cycle. 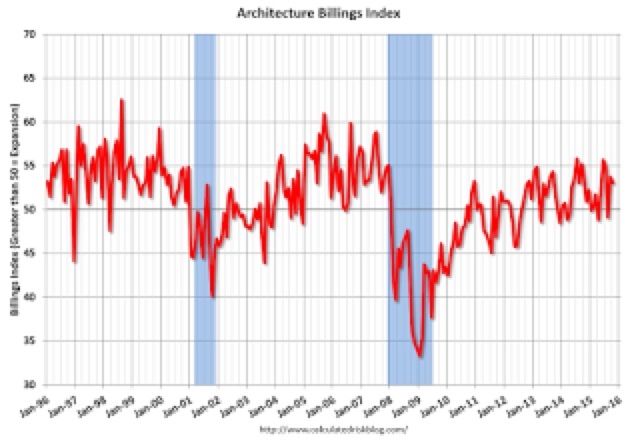 Single family housing is outperforming multi-unit housing. And that tells us . . . The first thing it tells us, is that I can write a click-bait headline sending you over to my newest post up at XE.com to find out the answer. 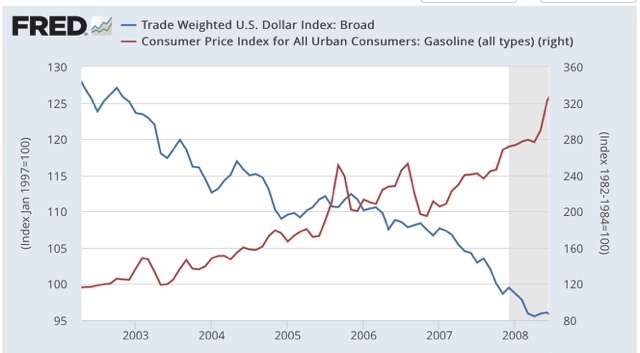 Last winter gas prices bottomed at $2.02. For the last 2 weeks, gas prices flirted with, but never broke through, that low. 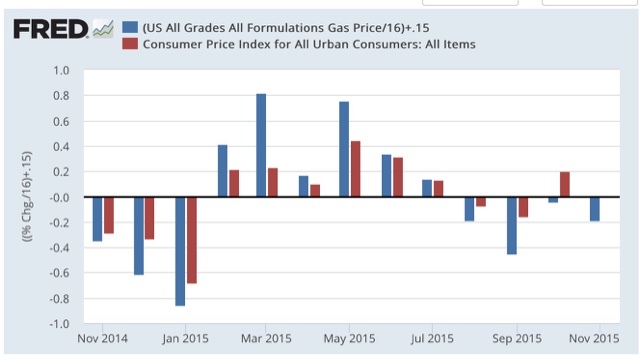 This tells us that the medium term trend in gas prices, taking out seasonality, is still down. 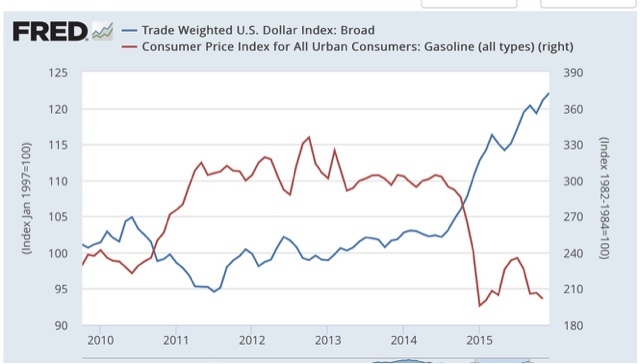 That suggests that gas prices are going to fall below $2/gallon this winter. We'll probably continue below the $2 mark in the next few days, but I doubt we'll make it all the way down to my original forecast low. 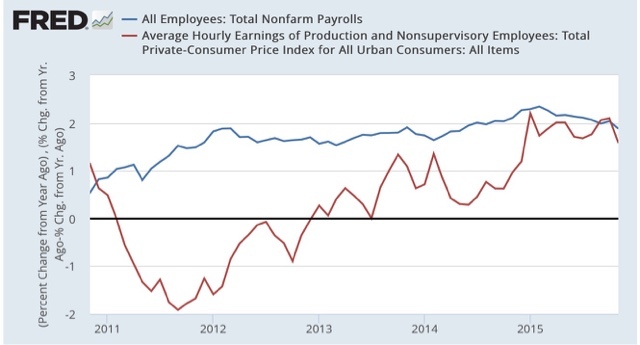 But this does show a continued deflationary background to the economy, and a continued slight boost to most consumers' wallets. Bill McBride a/k/a Calculated Risk has reiterated his case for optimism, in "The Future's So Bright . 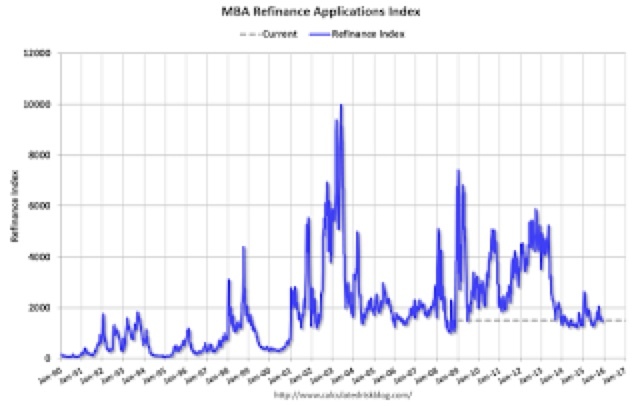 . ." While I like and respect Bill, and both of us believe the housing market is crucially important, both of us in important part due to a terrific 2007 paper by Professor Edward Leamer, "Housing IS the business cycle," this is one point where I part company with him. It's not that I am pessimistic. I just do not believe that his argument supports his conclusion. To show you why, let me take each of his points in order, frequently using his own graphs. 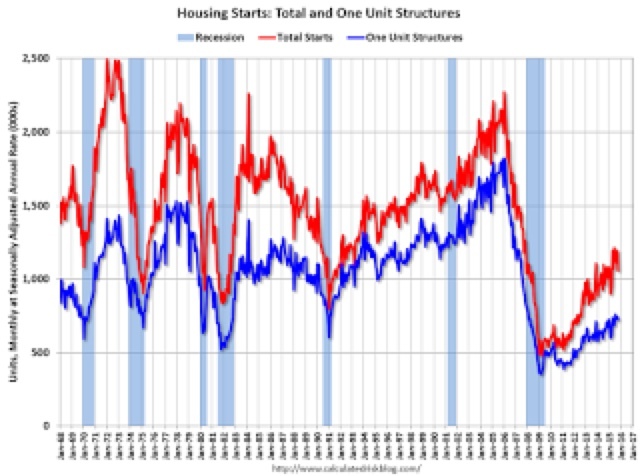 Notice the huge bulge in multi-family starts from the beginning of the graph (1968) through the late 1980s, as the Boomer generation hit young adulthood. 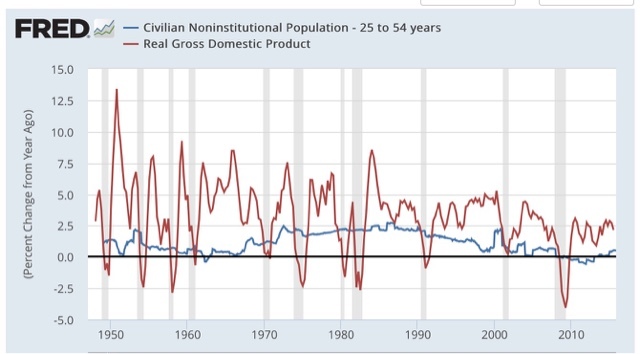 Bill focuses on this demographic argument, saying "Demographics and household formation suggests starts will increase to around 1.5 million over the next few years." But note that even that bulge did not prevent huge downturns in 1970, 1974, and 1980-82. 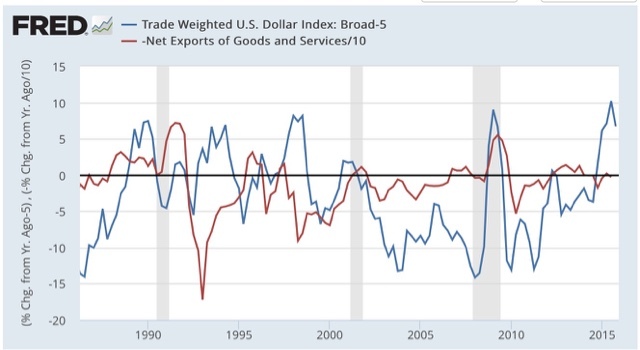 So there is a secular tailwind -- but turbocharged volatility to both the upside and the downside. 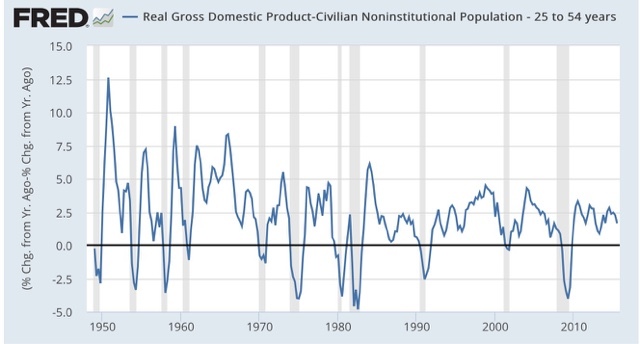 But note when the "peaks," or at least smallest deficits have occurred: in 1989, 2000, and 2007 - in other words, just before the onset of each recession. This is a coincident indicator. 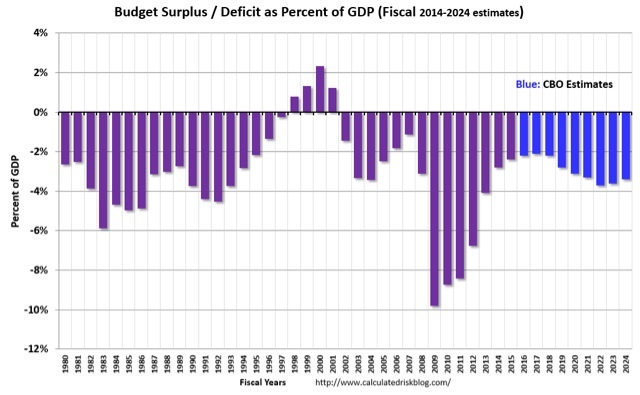 That the deficit continues to fall simply means that the expansioin is continuing, and doesn't really tell us anything about the future. 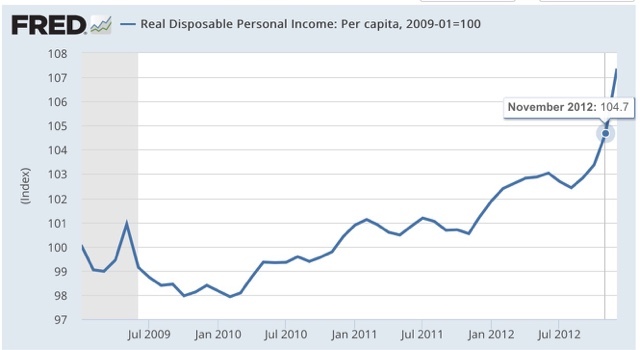 But notice when this graphic last peaked: in the 3rd Quarter of 2008! This is a coincident to slightly lagging indicator. 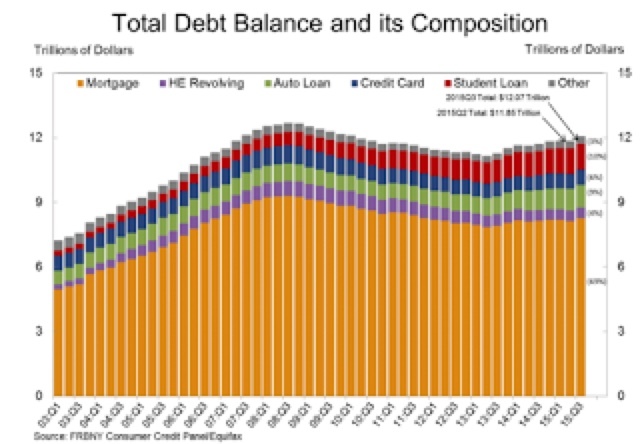 So I don't see where we can make any useful forecasts based on household debt levels. So I don't see how it can serve as a useful economic forecasting tool. 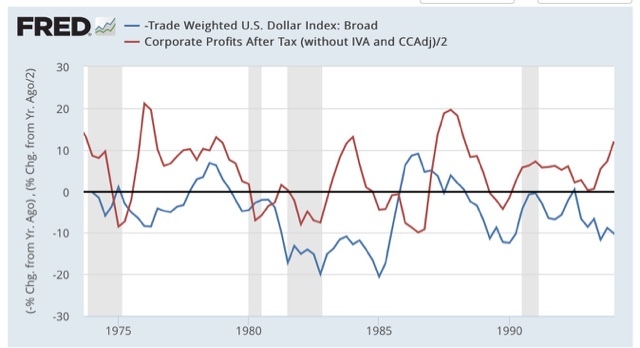 Bottom line: I am not persuaded by Bill's fundamental analysis, which relies mainly on coincident and even one lagging indicator. I think there is considerable merit to his demographic argument (but see my caveat above), but I think there are two other long-term trends that will prove more important.